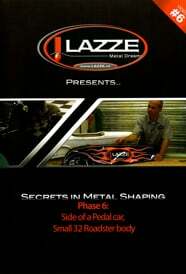 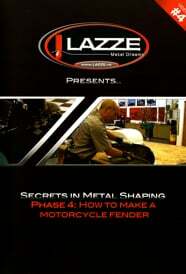 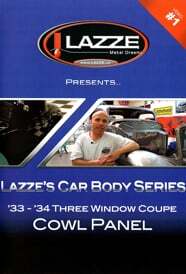 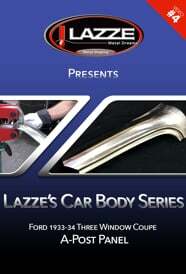 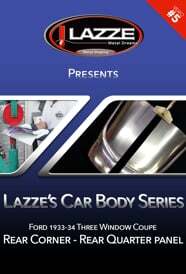 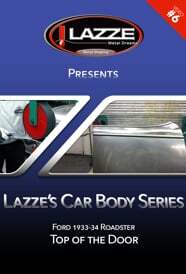 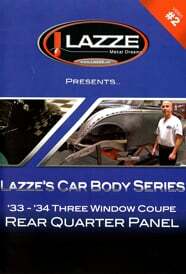 # 7 How to make a Cowl Panel for a 1933-34 Ford. 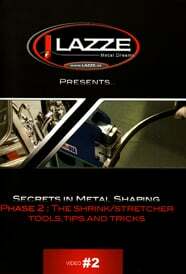 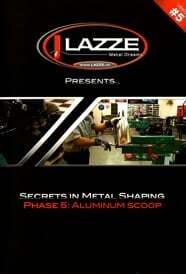 # 5 How to make an Aluminum Scoop! 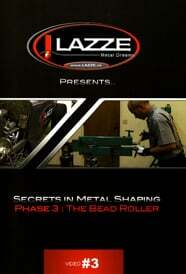 # 3 The Secrets about the Bead Roller! 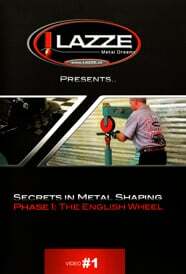 # 1 The Secrets about the English Wheel!